1. 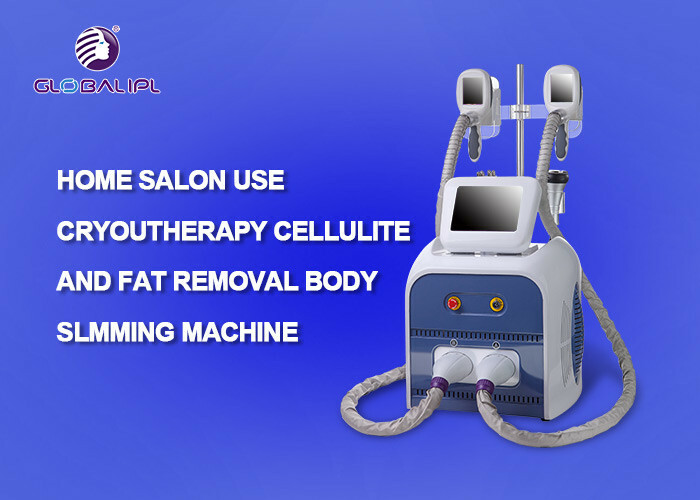 The treatment result will be more visible, while combine with fat freeze treatment and ultrasonic cavitation. 6. 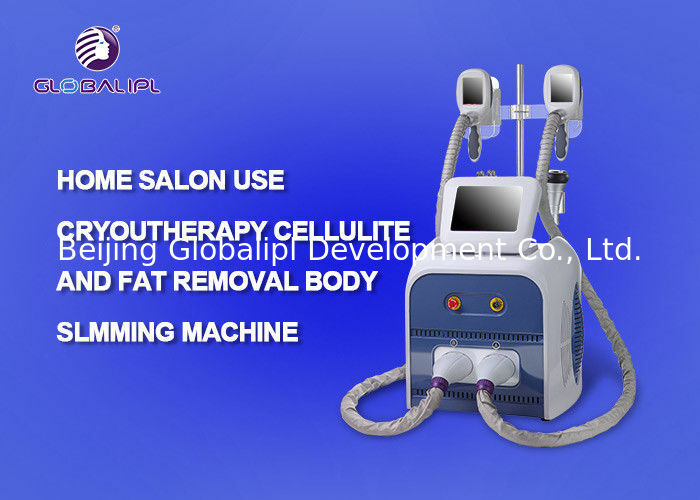 Suitable treatments: All kind of skin.